Check out what others are saying about our Clear Aligners on Yelp: Clear Aligners New Windsor. 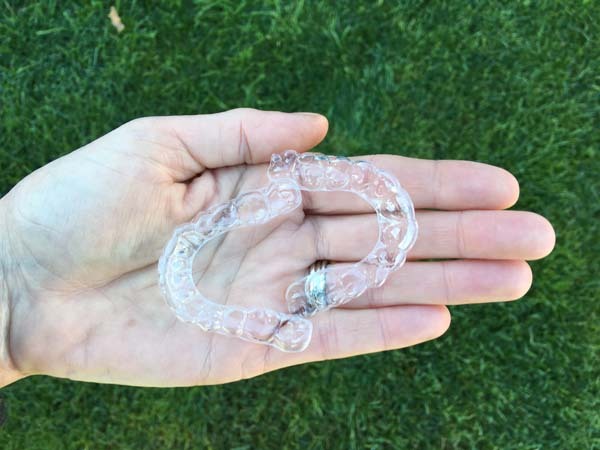 Call our office todayIf you are interested in clear aligners or need us to replace some lost aligners, give us a call to schedule an appointment. We will go over options and determine if clear aligners are the best treatment for straightening your teeth. Give us a call at (845) 228-8048 today. 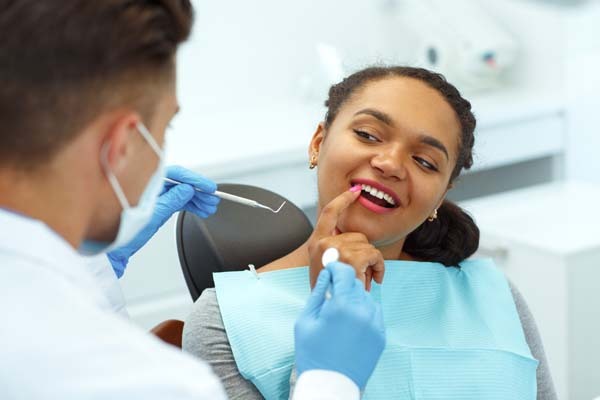 At Advanced Dental, we are pleased to provide patients throughout New Windsor with a more convenient way to straighten their teeth. To find out if clear orthodontics are right for you, call 845-228-8048.